Did this at the weekend. I think it was the hardest ride I've ever done. Took me 10 Hours 35 minutes. Been trying to do this for the last couple of years. I've actually remembered to sign up on time for next year's! 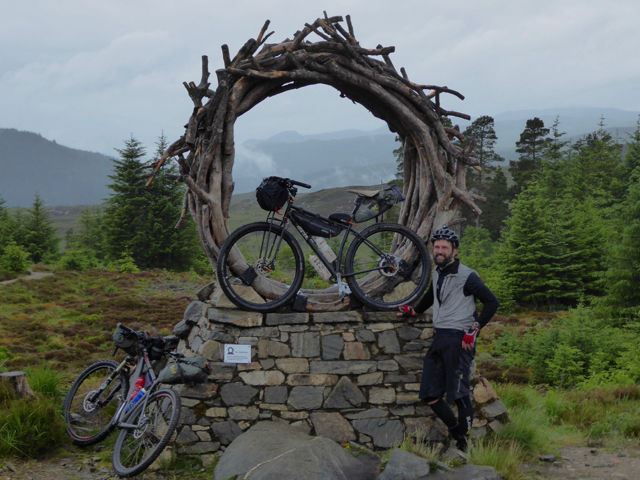 Glentress Seven 2015 from TweedLove Bike Festival on Vimeo. A short video of crazy people cycling around the world. 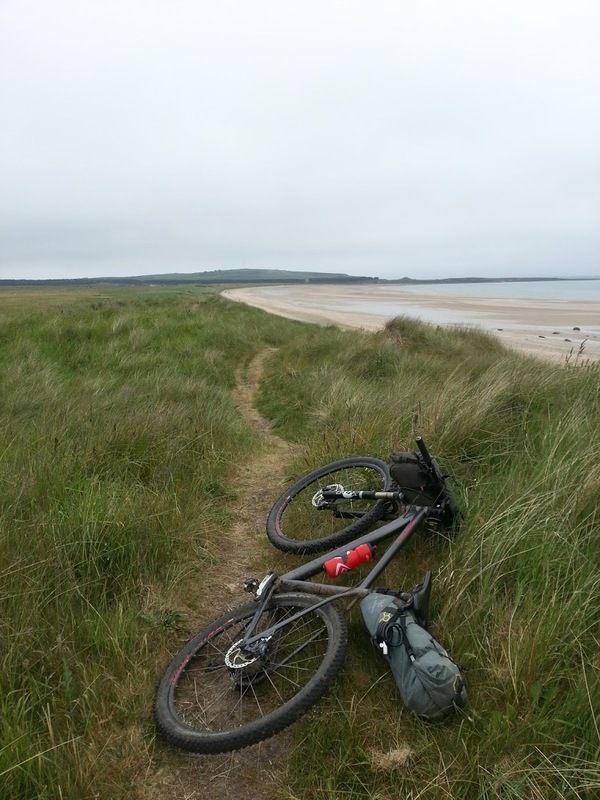 An insight into the 2014 Highland Trail Race - UK's toughest bikepacking race along an uncompromising 550 mile route through the Highlands of Scotland. Started as a practice run for races such as Ride the Divide, the Highland Trail has become a established challenge of it's own. 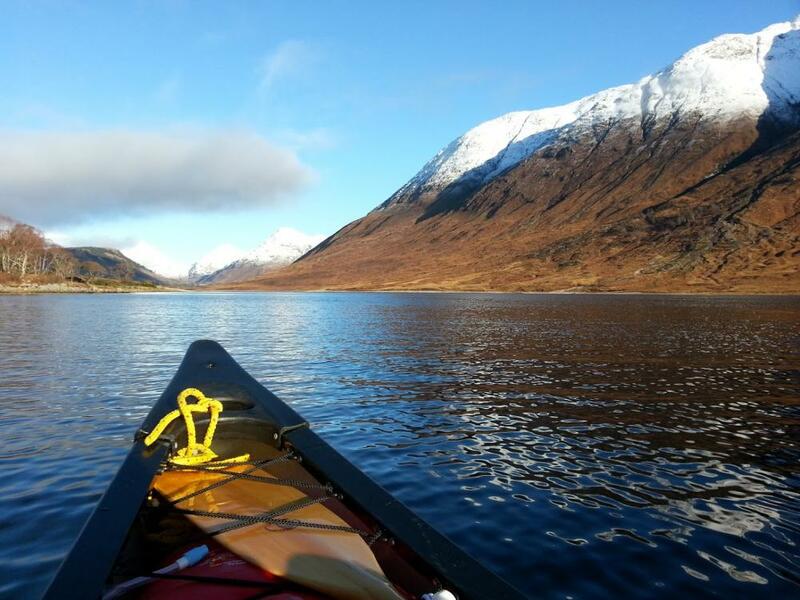 It may not be as long, but the terrain and weather more than make up for it. Maybe next year..if not the race..then maybe the route. 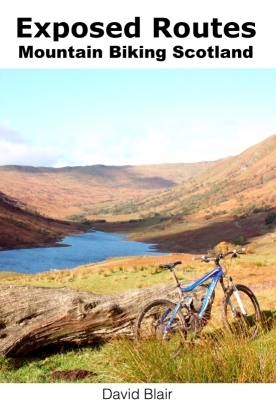 A mountain biking route guide book with some of the more spectacular, longer, and less well know routes in Scotland. As well as a couple of the best classics updated. 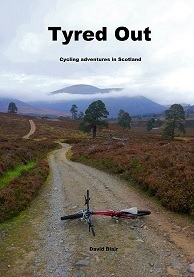 17 routes across Scotland, with detailed descriptions and annotated maps (Open Street/Cycle maps) in an easy to carry format (102 pages). Also provided are notes about the areas you are passing through, including some history and the wildlife you may be lucky enough to see. This is a cyclist/pedestrian roundabout bridge in the Dutch city of Eindhoven.